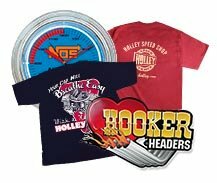 Holley EFI & HydraMat Power Over Half the Field at ARCA Season Opener in Daytona! 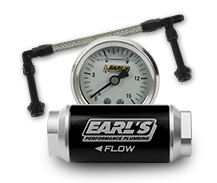 Earl's Performance Products was founded by Earl Fouts in 1955 in Lawndale, California. 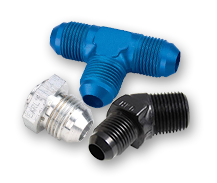 The mission was to supply high-quality military aircraft surplus plumbing components directly to the racing industry from a small retail outlet. 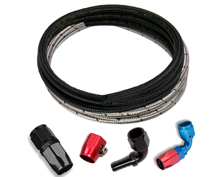 As the military surplus market dried up, Earl recognized the need for continuity of supply for the racing market and pioneered the Earl's range of hoses and fittings that are still used today. 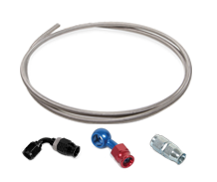 In doing so he created the racing aftermarket plumbing industry. 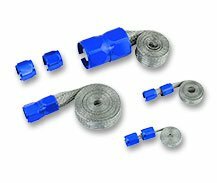 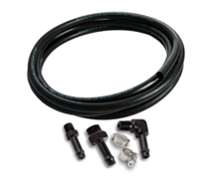 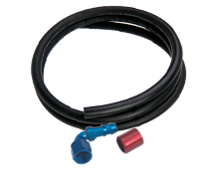 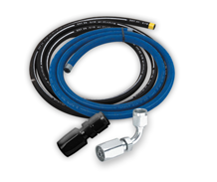 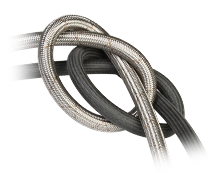 Earl's Performance invented the self indexing hose end in 1973, known as the "Swivel Seal®". 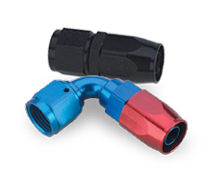 It allows 360 degree adjustment after installation making plumbing a snap. 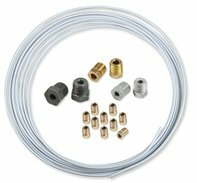 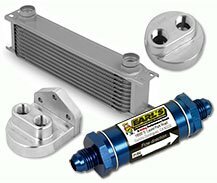 Earl's invented most of the special purpose racing adapters, the full billet hose clamp housing, and introduced the flexible armored PTFE lined hose to the racing industry in the 1960s. 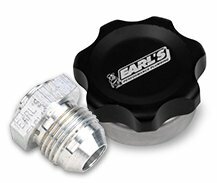 Earl's racing heritage is second to none and is quite possibly the winning-est plumbing in history. 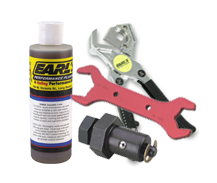 Top funny car teams, sprint car teams and Indy car teams rely on Earl's still today. 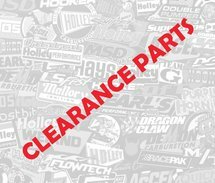 Earl's plumbing has been on the vast majority of Indy 500 winners. 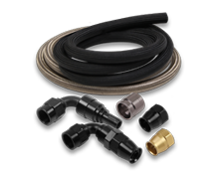 Earl's Performance Plumbing has distribution outlets across the globe. 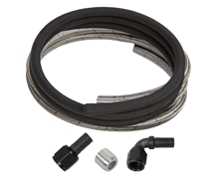 Earl's has the most complete line of performance plumbing on the market is and renowned as the world's No.1 motorsport hose and fittings source. 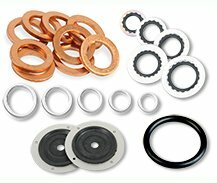 Manufacturing is headquartered in Bowling Green, KY and has three distribution/assembly sub locations in Indianapolis on Gasoline Alley, Earl's UK at the track at Silverstone, and Earl's Australia located in Sydney.